Staying in Japan for Halloween? Fear not – your costume needs are covered. Thanks to Japan’s adoration of Halloween, you’ll fit right at home with the costumed revelers of Halloween night. 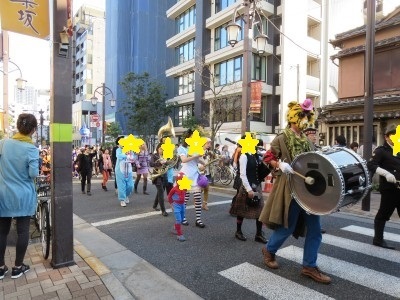 A great place to buy costumes in Japan is Don Quixote. Found in major cities, this store is filled with anything you may need from gag gifts to suitcases. The novelty store is affordable and entertaining for a rainy day shopping trip. Another option is a hundred-yen shop. From accessories to partial costumes, nearly everything needed for a proper costume can be found at these stores. 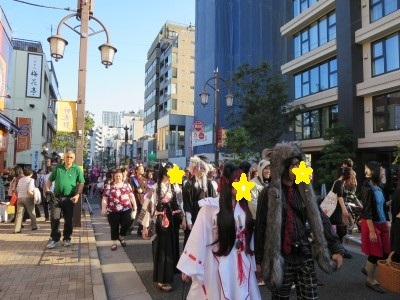 More than one night, Halloween in Japan, especially in Tokyo, is a season lasting for several weeks. From a Halloween train in the countryside to all-night parties in the major metropolises, Halloween events are lively and numerous. guides and online sources to find the most suitable party for you. Feeling adventurous? Enter a costume competition. Just be sure to give it your all! 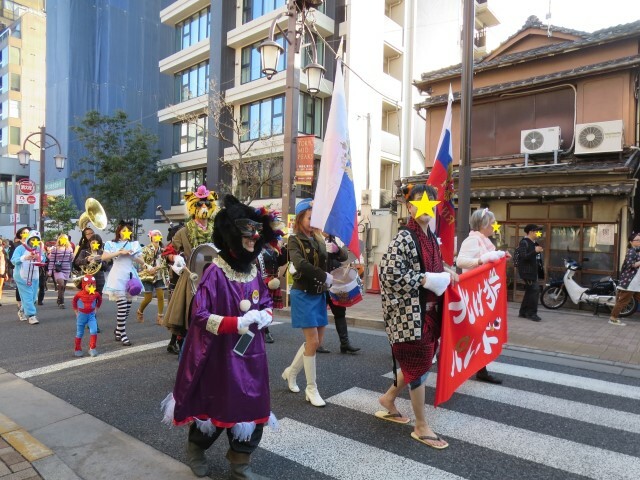 Japan’s emphasis on quality is applied to all areas, including Western holiday celebrations. Those who choose to dress up never fall short of impressive. Costumes are often planned down to the minute detail. When choosing costumes in Japan, try to stay away from cultural references that may not be understood or may be offensive. Superheroes, Disney characters and traditional figures (princess, witch, etc.) are always appreciated. With so many places to go and so many costumes to choose from, how will you decide?